A Jason Kenney government would be disastrous for the Canadian energy sector, critics say. Kenney would create risk and chaos for investors, according to a report released this week by the Eurasia Group, a U.S.-based political risk analysis firm. Meanwhile, oil and gas workers held a new conference in downtown Calgary to warn about how Kenney's backwards environmental policies would place a target on the backs of ordinary Albertans. 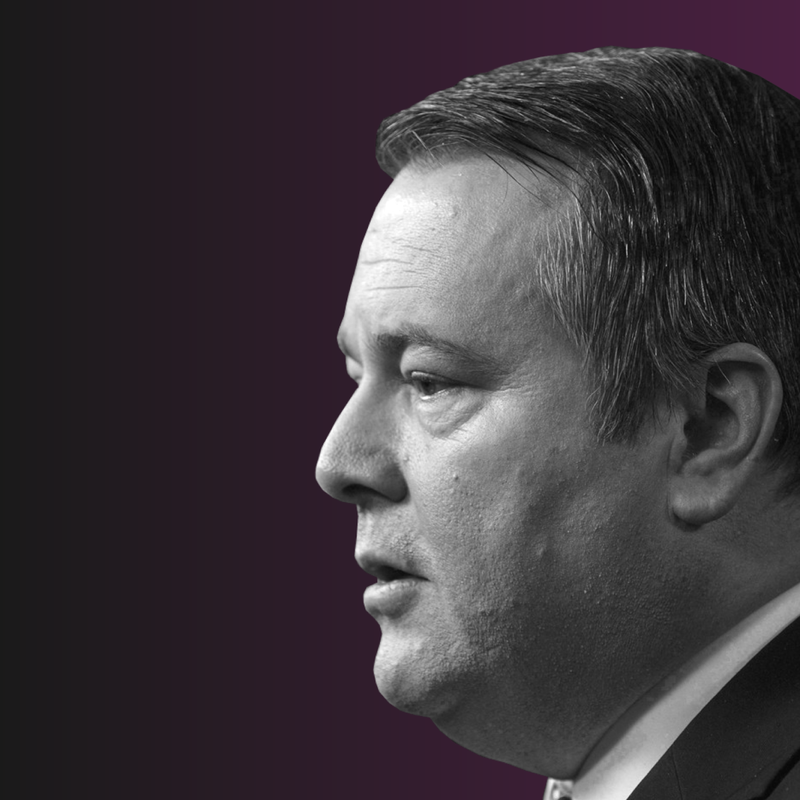 The outcries follow recent warnings from economists that Kenney's promises to get back to boomtimes are unlikely to attract the investment seen a decade ago. Others are warning that Kenney's scorched earth rhetoric will undermine federal plans. Kenney has campaigned on cutting off oil production to BC, hiring teams of lawyers to sue Canada, and the creation of a $30-million taxpayer-funded war room to fight anyone critical of Alberta. Threats might sound good emanating out of a bullhorn, but they might not go over so well in corporate boardrooms. On many occasions, Rachel Notley has been deeply critical of Prime Minister Justin Trudeau, fighting legislation on tanker bans and regulations that would hurt Alberta projects. But she has been willing to put differences aside when it serves the province. "It’s not an alliance and it’s not a war," Notley recently told Maclean's. "It’s a mature intergovernmental relationship and, frankly, something that Albertans should expect from their leaders." The Eurasia Group warns that Kenney's approach would make "final resolution of key policy issues and project approvals harder to achieve," posing an immediate threat to the approval of the Trans Mountain pipeline. It's an opinion shared by economist Andrew Leach, who says Kenney's hardline stance against climate action will make it nearly impossible for Ottawa to approve Ottawa. Kenney's rhetoric also points back to Conservative failures to build pipelines when he was in Ottawa, Leach says, when the Northern Gateway was under review or fighting court battles for nearly 2,000 days. "One either has to believe that the magic wands they are asking Trudeau to wave to get Trans Mountain build don't actually exist, or that Conservatives simply weren't willing to wave them to get Northern Gateway built when they had the chance." Oilpatch veterans are also concerned about what a Kenney government would do to workers. In addition to cuts to overtime, workers say that Kenney would jeopardize efforts to increase efficiency in the sector. Efforts are need to keep the sector competitive with the fracking boom in the United States and to meet carbon pricing systems in new markets. Kenney has also threatened to rip up agreements that are bringing billions of dollars in new investments to Alberta as part of Rachel Notley's Made-in-Alberta plan. Instead, Kenney is planning the biggest corporate tax giveaway in Canadian history, a no-strings-attached plan that will blow a massive hole in Alberta’s budget and not make a difference for several years. Notley has outlined a plan to unlock $75 billion in private investment in adding value to Alberta’s energy sector outside of the industrial heartland. It's the most ambitious diversification effort since Premier Peter Lougheed. A better future needs to get more out of Alberta's natural resources, according to workers.